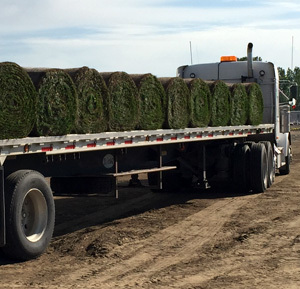 Whether you decide on our Sod or Seed, preparing your site is basically the same and mission-critical. 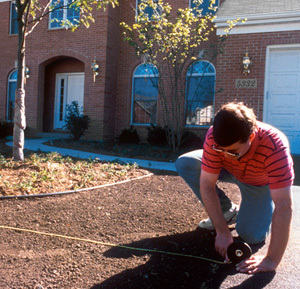 The following steps are basic guidelines, and if you have any unusual landscape challenges we can help. 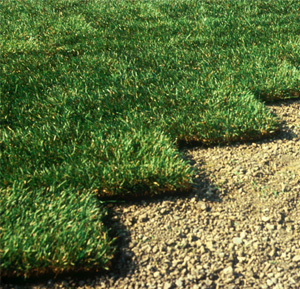 Clear the ground of old/dead grass, undesirable roots, large stones and other debrees. 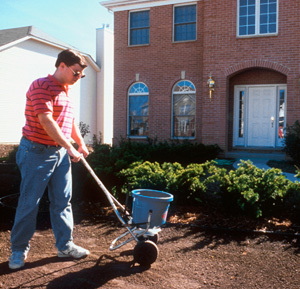 You can water to encourage weeds to emerge, then kill them with a herbicide and remove. 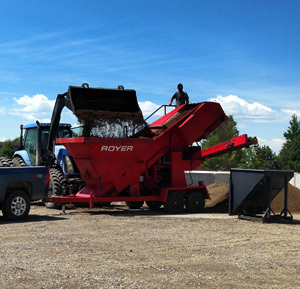 Enrich the soil with organic matter and consider gypsum to help break up clay in our area and rototill. Level the soil while it’s dry, tamping with a rake or roller. 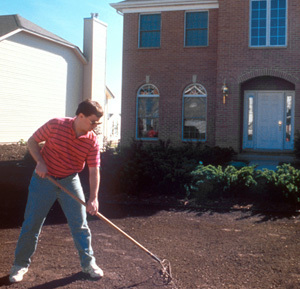 For sod, grade the soil an inch lower than sidewalks and driveways. For seed, the soil should be even with sidewalks and driveways. 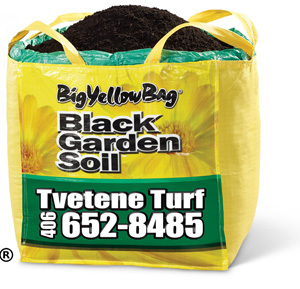 Apply a granular fertilizer and moisten slightly. 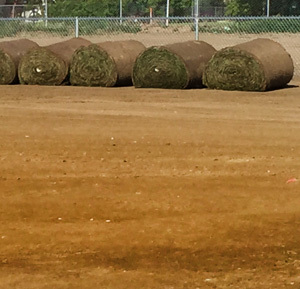 Add the grass. 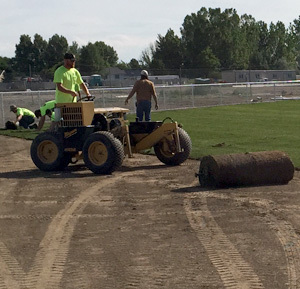 Place sod pieces end to end in precise rows, with no gaps and staggering seams like brickwork. 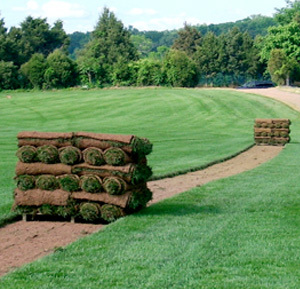 Seed should be spread evenly at the rate prescribed on the package and covered lightly with mulch. Netting helps protect against hungry birds. Water daily to prevent drying. 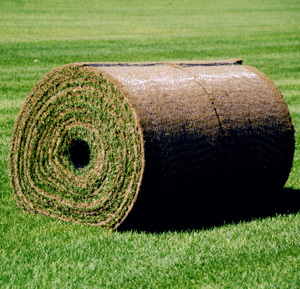 For sod, keep the grass wet for one to two weeks. When using seed, light but frequent irrigation for two to four weeks is recommended to avoid washing seed away before it germinates. Mow only after the grass is one-third taller than it should be. If you want it to be 2 inches, let it reach 3 inches before trimming. Sometimes after seeds sprout, you may see weeds emerge again. 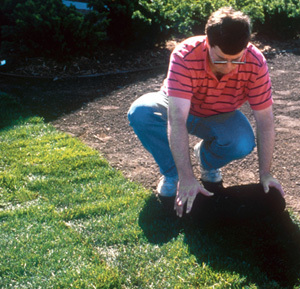 You can find a weed killer that is effective with young grass. 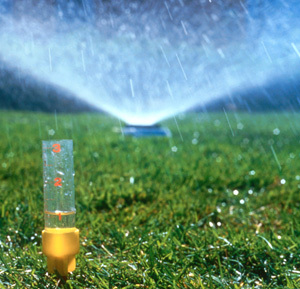 Once your lawn is established, continue to water, mow and fertilize regularly.